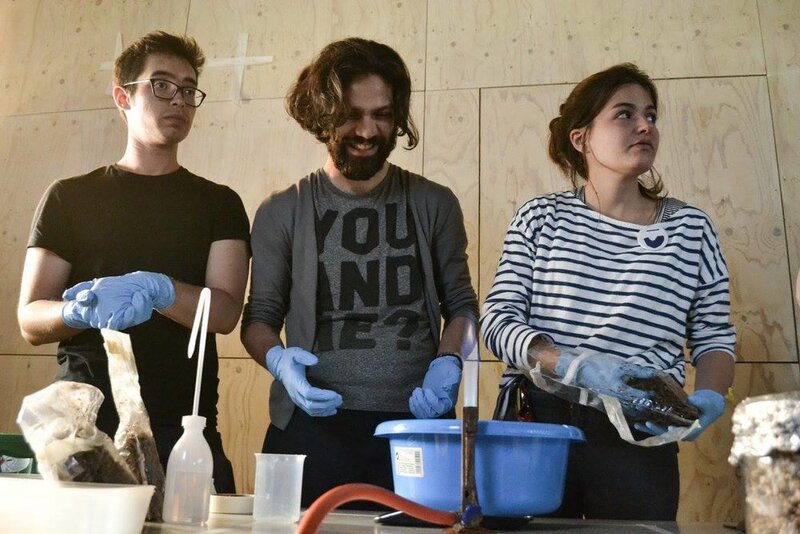 Everyone is warmly invited to join the biofabrication meetup to do experiments together, share knowledge on biofabrication and related topics: mycelium materials, bioart, biodesign, bacteria, fungi, … or just come hang out! We have most materials needed in the lab. If you want to work on specific projects, we might not have everything, but we’ll figure it out together! You do not need any foreknowledge for this meetup. We welcome beginners and experts alike!